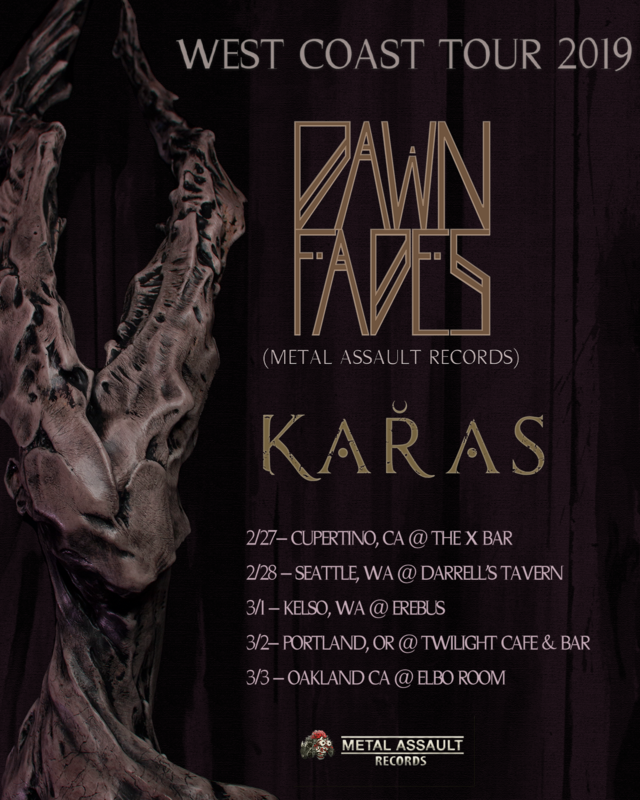 LA post-metal group DAWN FADES is releasing their self-titled debut album on February 8 via Metal Assault Records, and to promote the release, the band will embark upon a West Coast mini-tour in February-March, along with fellow LA post-metal band Karas as main support. This is in addition to the already announced album release show at the Old Towne Pub in Pasadena on February 16, also featuring Karas in the lineup. 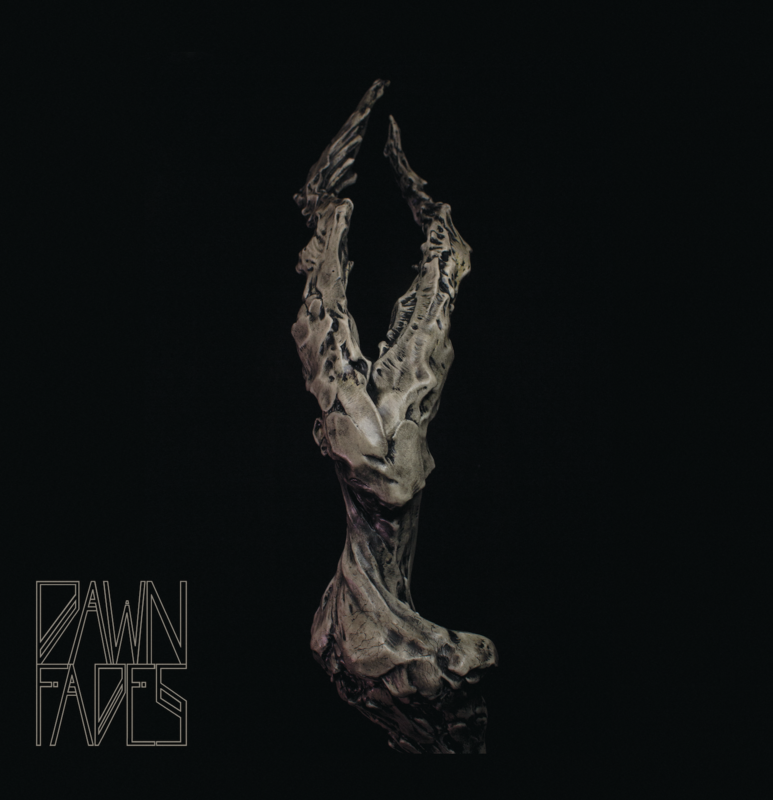 To go with this tour announcement, Dawn Fades is also hereby unveiling another track off of the album. 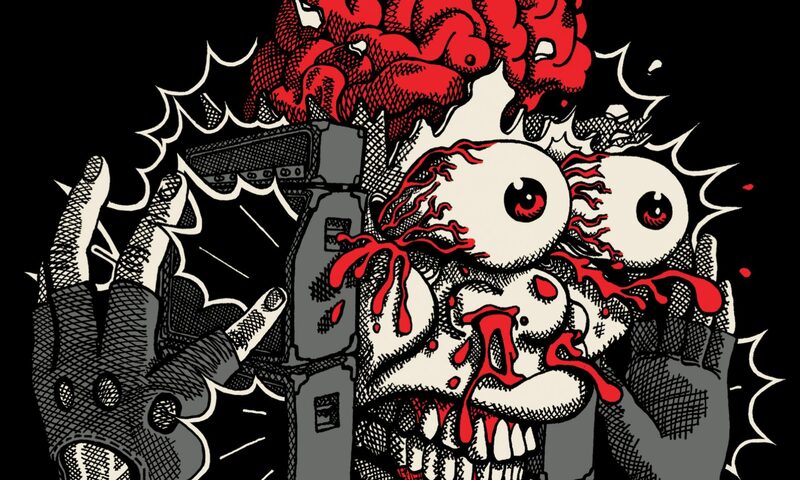 Check out the tour dates and stream “See” using the bandcamp player below. The Dawn Fades album is available for pre-order on black and limited edition gold vinyl, as well as digitally, via the Metal Assault web store. 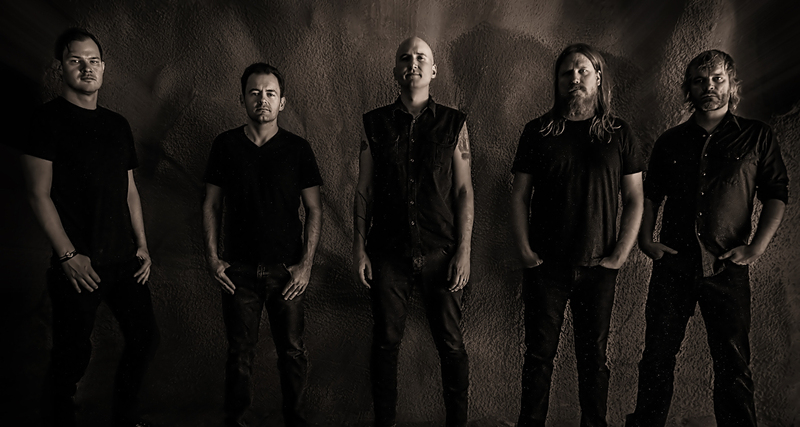 On December 17, Doomed & Stoned hosted the exclusive premiere of the stunning music video for the song “Freeze”, (directed by Patrick Churvis, filmed by Drew Paslay and edited by Josh Drew) along with a stellar writeup. Previously, Ghost Cult Magazine premiered the first single, “Freeze”, and Blabbermouthunveiled the second single and opening track, “Lean”. Both songs are available for streaming and download via the Metal Assault bandcamp, and on Spotify, Apple Music, iTunes, Google Play Music, Amazon Music, Tidal and Deezer.